This clever set of lyrics has been around in many variations for centuries, and has been used by poets and philosophers; in books and at war; in Poor Richard’s Almanac and as a nursery rhyme to illustrate a simple message – explaining the possible events that may follow a thoughtless act. I am borrowing this rhyme, which can be traced back to the 1300’s, because I believe it resonates two clear messages in this technological age of constant brand messaging made possible by social media. #1. We’re only as strong as our weakest link. Let’s assume you’ve come to the realization that Social Media is an essential tool for communicating your brand message and building loyalty with your target audience. You are ready to use social media to engage them, to ask them Who They Think You Are and What They Think You Believe In, and you are ready to show them you have listened. But are you ready? So who does it? Is it a new hire? An staff member who’s responsibilities will be shifted? Social media takes more time than you might think. At least five hours per week is required to maintain each social media account, on top of the time it takes to create the accounts. If you’ve got a blog, Twitter and Facebook account, it could quickly surpass 20 hours per week! And that’s just the beginning. The image of the Social Media Landscape is really only a snapshot of the possibilities. Our rhyme details the chain of events in hindsight. Nobody ever realized that, upon seeing the unshod horse, that the kingdom would eventually be lost! It illustrates a classic lack of planning and attention to detail, elements that will surely undermine all the work put into your brand communications strategy. So, what’s your strategy? For many, social media is a shiny new toy and can easily distract from your overall brand communications strategy. If that leads to a “let’s throw it all against the wall and see what sticks” way of doing business, more harm than good will be done. Knowing where you want to be, what you want to say and how you will be perceived are all marketing truisms that still apply. 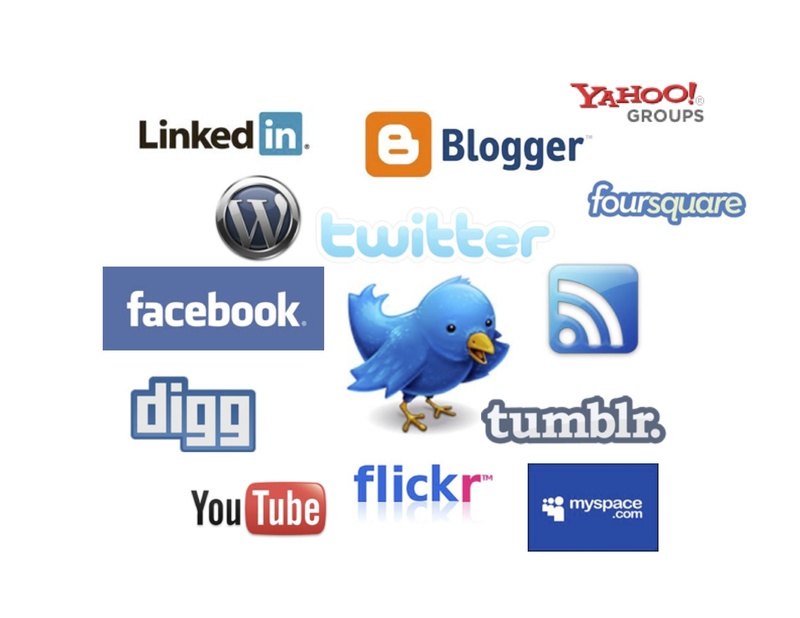 Social media is a superhighway that moves at great speeds. Your brand communications strategy is your roadmap. Planning is essential. Failure could be fatal … and final. One last thought – sometimes we are so close that we can’t see the forest through the trees. Take a step back before you rush forward. Rely on the foundational principles of your brand. Seek advise to navigate the social media landscape and to help you identify and examine successful social media campaigns. Remember that social media is just a new form of media and people who understand that can help you chart your course. In the end, it’s still just marketing. Gallery | This entry was posted in Public Relations, Social Media and tagged brand awareness, Branding, marketing, marketing communications, PR, PR. Public Relations, public relations, Social marketing, Social Media. Bookmark the permalink.